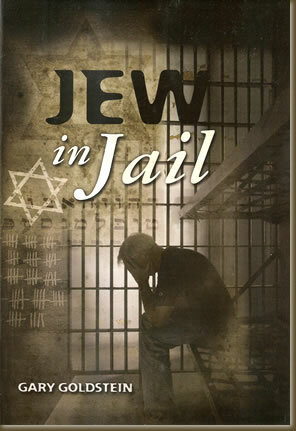 The true story of the nearly six years I spent incarcerated for robbery, due to my past addictions to alcohol, drugs and gambling, and how I was forced to fend for myself as I attempted to recover from those addictions and turn my life around once and for all under the toughest conditions imagined. or co-worker of such a person, or anyone living with low self-esteem and self-confidence who is interested in a better way of life. 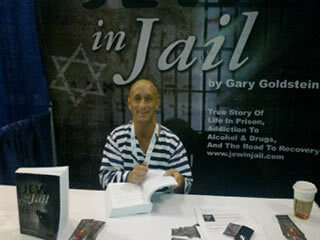 Me signing books at the Javits Center in Stripes.